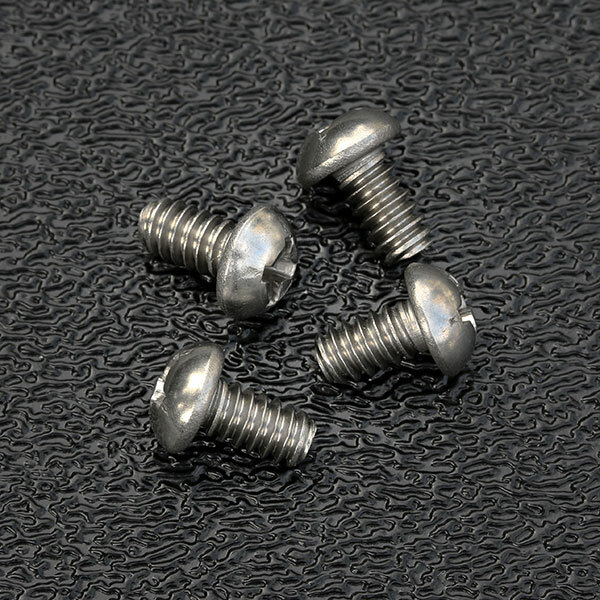 Set of 4 short stainless steel selector switch mounting screws. Not for use with pickup mounting, they are too short for pickups, only used with selector switches. Use: For pickguards that do NOT have countersunk selector switch mounting holes.